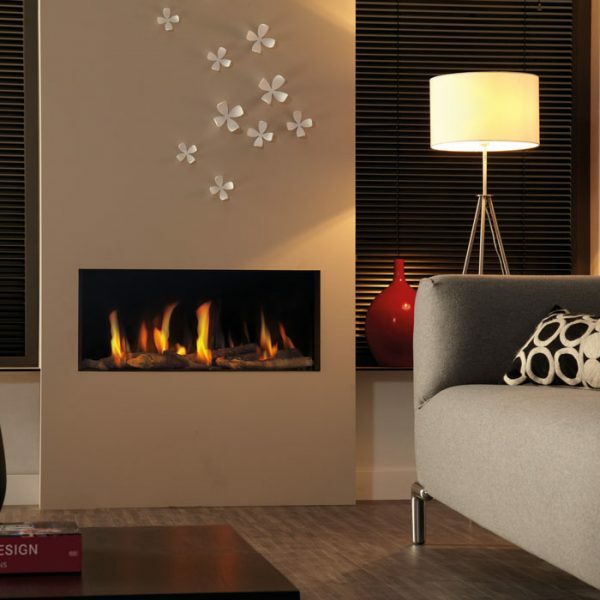 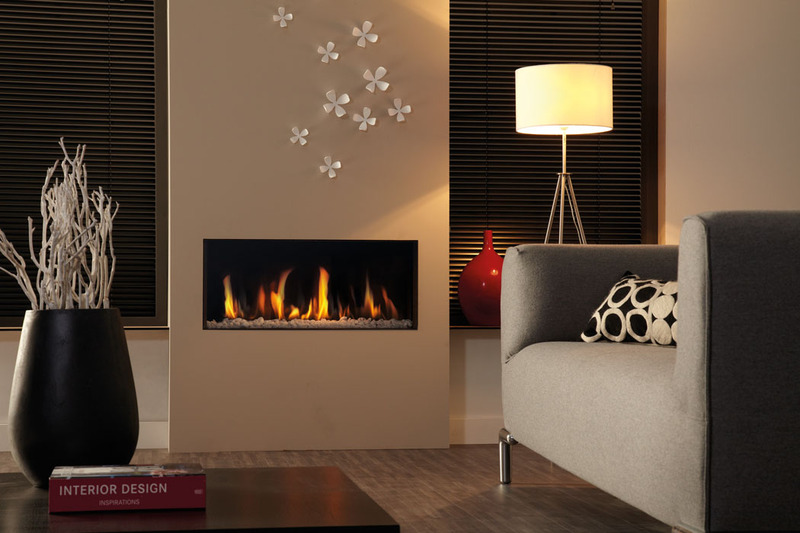 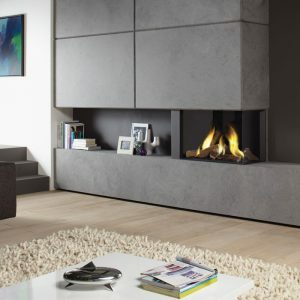 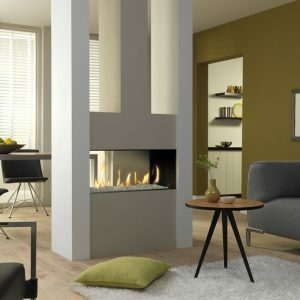 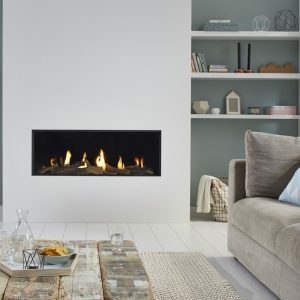 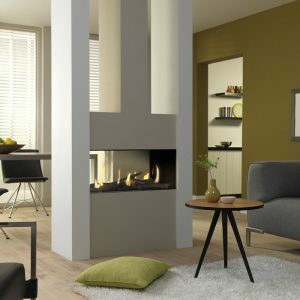 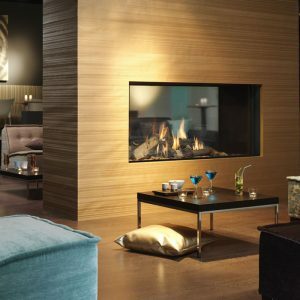 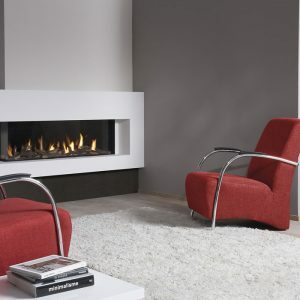 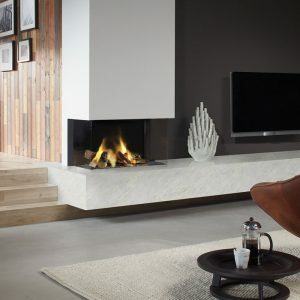 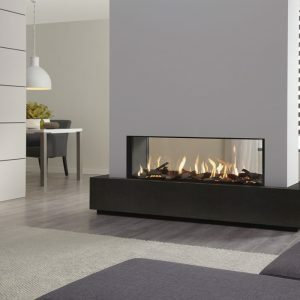 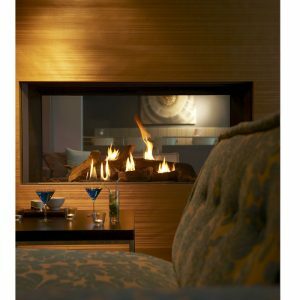 The Metro 80XT balanced flue gas fire is the smallest model in the Metro range. 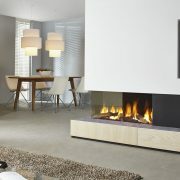 With a width of 80 cms, it fits a Class 1 chimney breast. 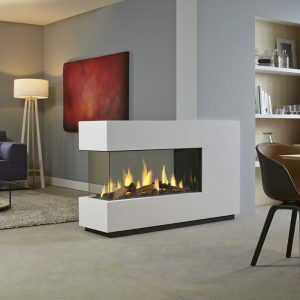 The burner spreads the flames across the entire width and depth of the fire, while the tall glass window provides a much higher flame picture than ordinary gas fires.